10 DESIGN is Design Architect for this landmark building, ‘Huabang International Centre’. 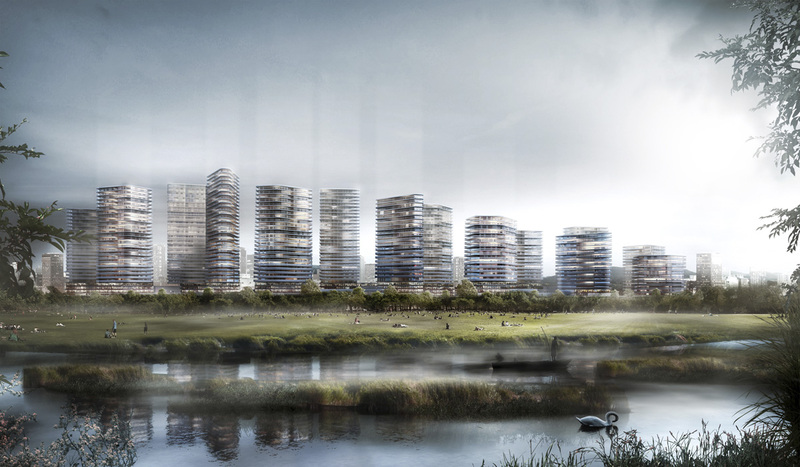 It is a twin tower development linked by a public sky deck, rising 130m in height above Pazhou. 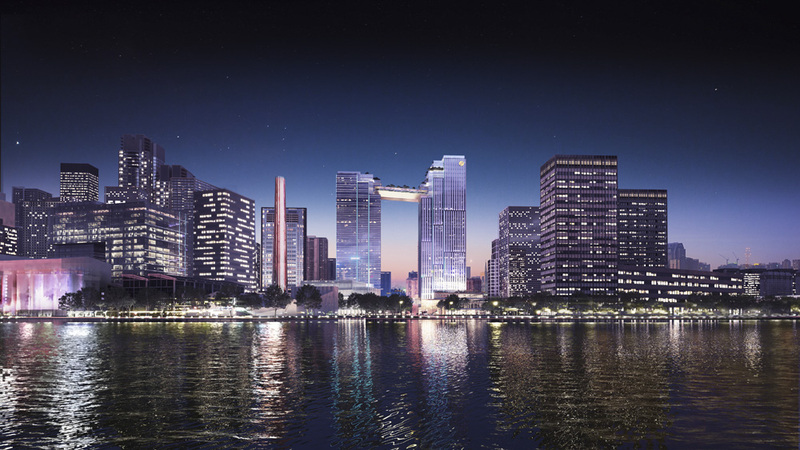 One of the towers will be trade-marked as Huabang Headquarters whilst the other tower will accommodate a five star hotel and serviced apartment, totaling approximately 90,000 sqm GFA. 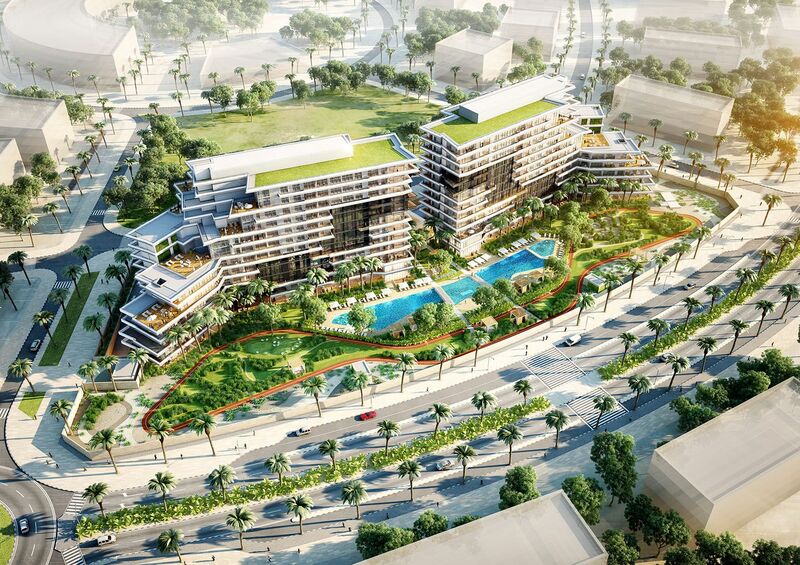 The development is scheduled to welcome its office tenants and hotel guests by 2020. Mooloolaba is a resort town on the southern coast of Queensland. It has expansive beaches and a laid back feel. The Breeze Apartments are located on the main beachfront promenade. The Breeze contains 33 apartments all with Oceanfront views. It contains a pool, gym and gardens. 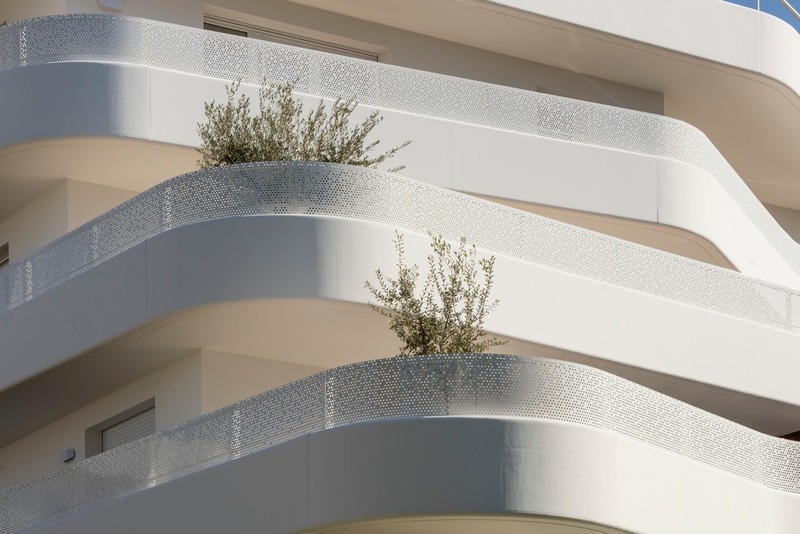 The building was designed to maximise views to the ocean, with wide living areas and sweeping balconies. The units have a light and open feel consistent with the area. 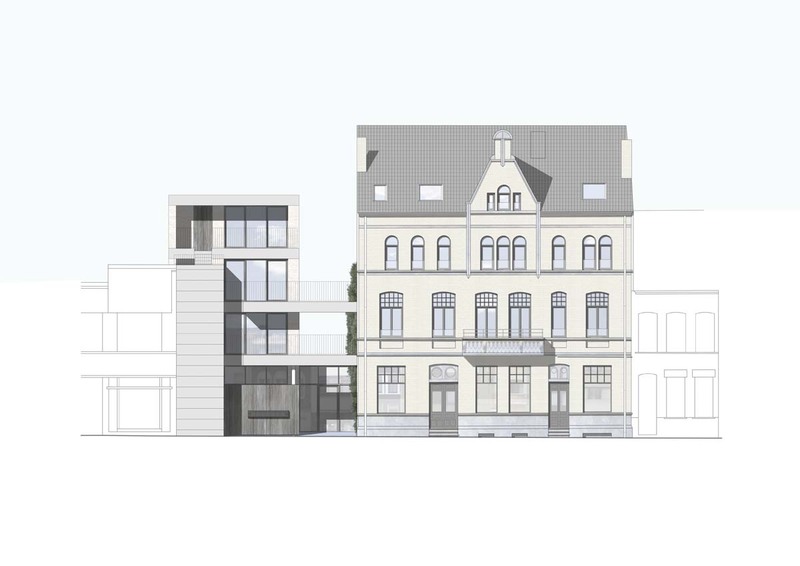 In Kortrijk, the offices of Goedkope Woning have been combined with rented homes in the social housing sector. Goedkope Woning was able to remain faithful to its objectives and vision on sustainability both with regard to residents and buildings and these ideals have also been clearly expressed in the company’s own office spaces. Maximum attention has been paid to guiding and welcoming visitors, and the employees have been given a simple and healthy working environment. 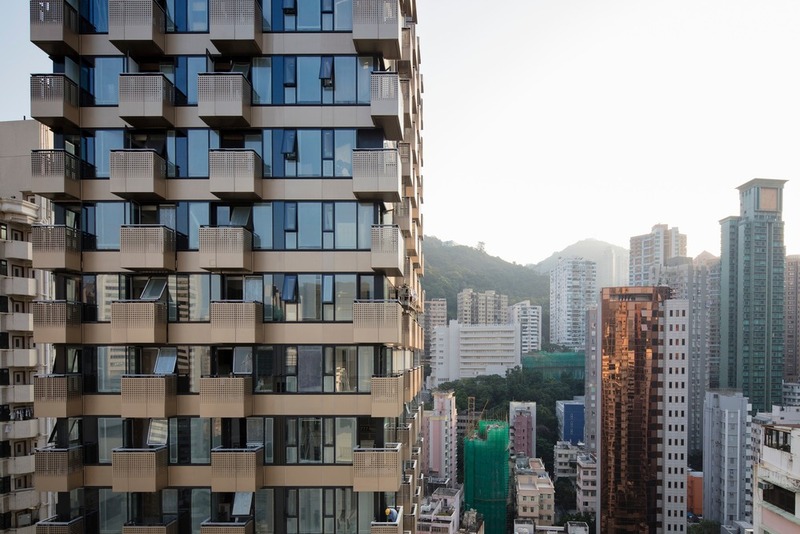 The renovation was carried out with respect for the architectural features of the original building and the new comfortable city apartments – all of which are in the social housing sector – have plenty of natural light and outdoor space.